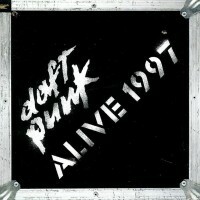 All tracks recorded live in Birmingham, 8th of November 1997. 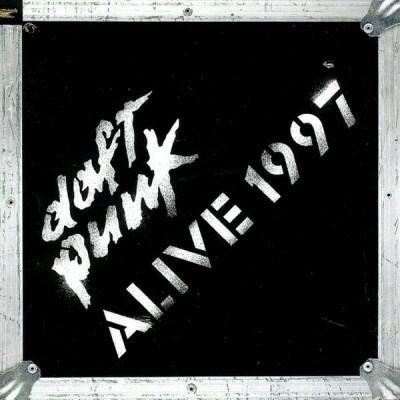 Duration: 45:30 General sticker on front: "Daft Punk Alive 1997 - Reissue of their first live album ! 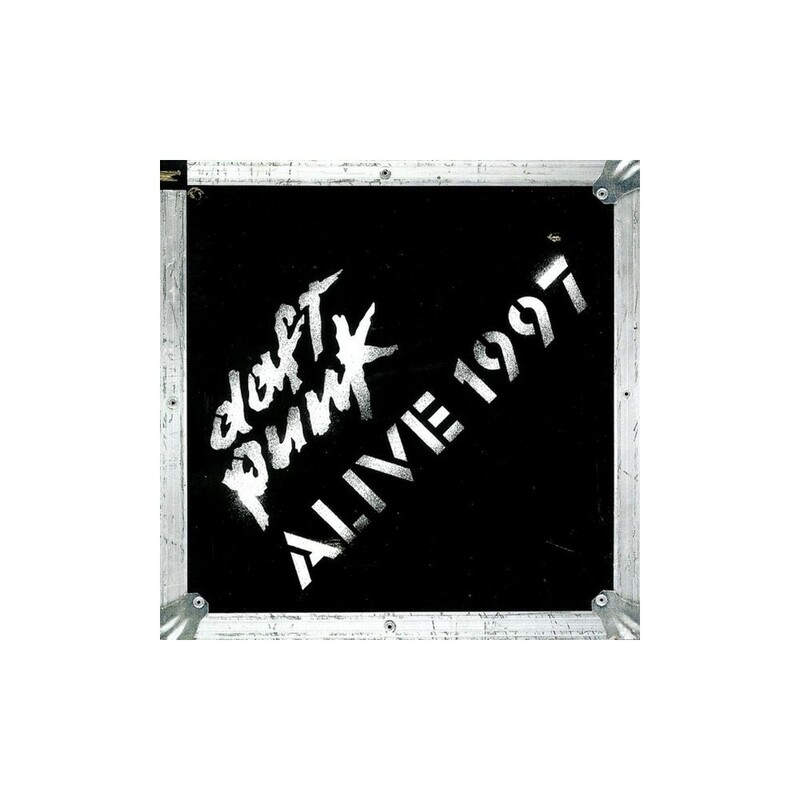 180g Vinyl - 0724381113912" Sticker on front in France : "Daft Punk Alive 1997 - Leur Premier Album Live! - Réédition en vinyle 180g - 0724381113912"